Devices provide people with a great many tools in the form of apps. 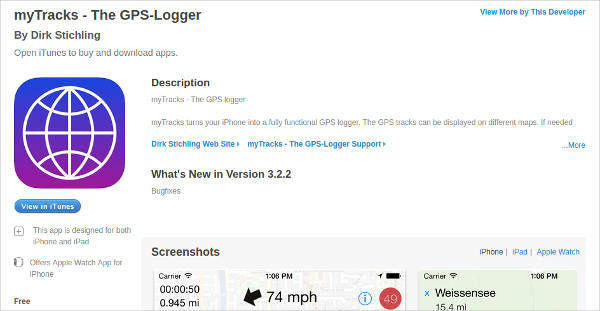 There is an app for practically anything, including but not limited to flashlights, compasses, maps, and others. 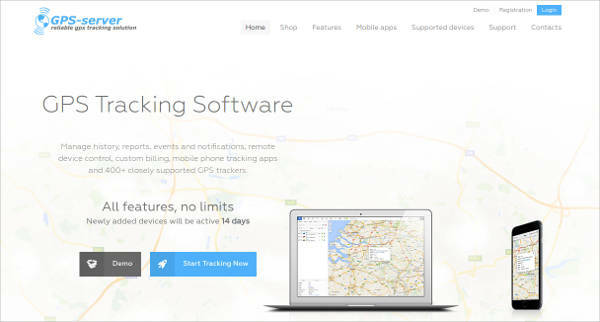 One useful tool to have is GPS Tracking Software, which can go some way to preventing people from getting lost. 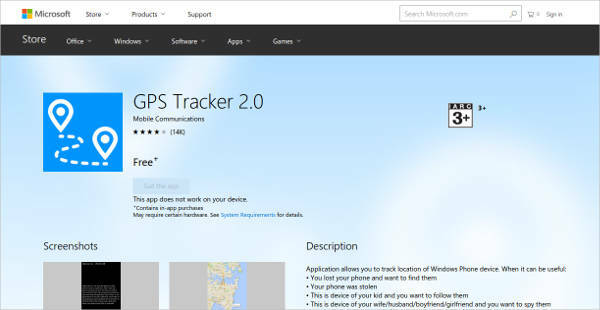 These programs allow you to use GPS tracking and monitoring, which would allow you to more easily keep track of people. The obvious uses include keeping track of people or things, even if they should get lost, and monitoring vehicles to ensure that they are going where they are meant to. Meeting with Friends – Most GPS programs can be installed on smartphones, which allows people to track one another using their devices. It would be easier to meet with people this way. In addition, it may even allow a group avoid losing one another in a crowd. 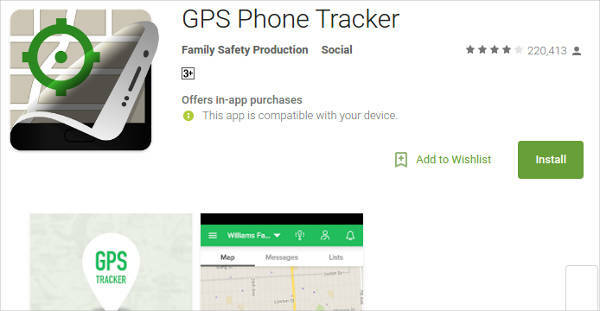 Finding Lost People – If people should be lost, these programs can track them down via their phones so that you should be able to at least pick up their general location. This feature can also apply to lost objects, which would be helpful in the event your devices are stolen. Keeping Track of Populations – GPS tracking can be used to monitor the movements of individuals within a population, allowing them to be monitored at all times, useful for scientists, law enforcement, and similar professions. This is especially useful if it appears that the individuals attempt to leave the area. In order for the programs to perform these tasks for you, they need to have certain features. 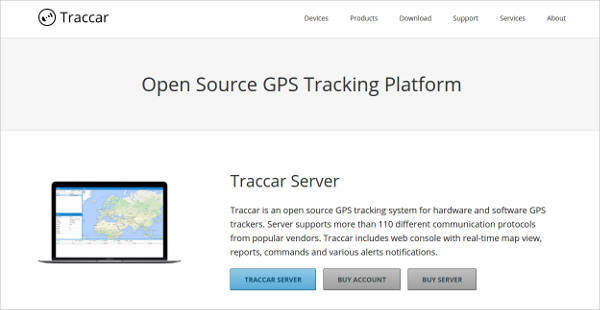 It is these tools that let Tracking Software follow whomever it is you want to monitor. Real-Time Tracking — The most important feature is being able to track objects in real-time. With this tool, you can keep track of any object you want wherever they go. You will always have an eye on them, so to speak. Notifications — Your programs can inform you when something occurs that demands your immediate attention. Some of the less important details can be skipped, but you can always count on being alerted of the really important ones. History— The programs can keep a record of what went on with whatever you wanted to track, which is most important for business. You can take the record and use it for analysis if need be, so that you can maximize your workers’ efficiency. 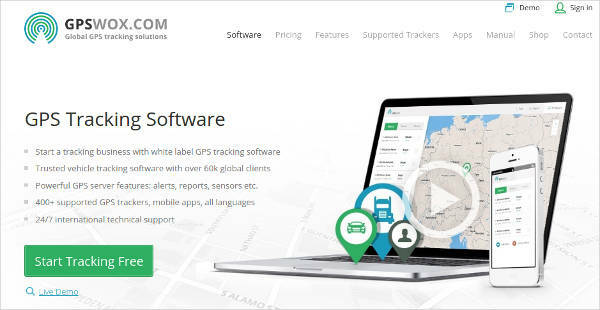 Most people’s first thought with GPS tracking programs is how to keep track of people and keep an eye on them at all times. That is an undeniable use of these programs, but there are uses for them even in business, if you need them for that.